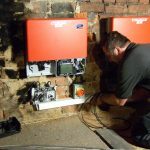 In recent years we have been active in promoting and integrating the use of new energy saving technologies into many of our electrical installations. 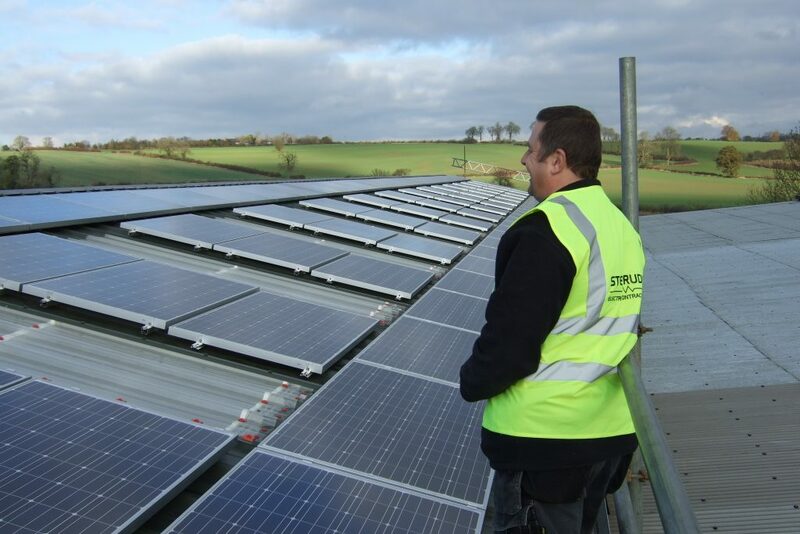 To further reinforce our commitment to providing you with cost saving solutions, we are Microgeneration Certification Scheme (MCS) registered as approved installers of solar photovoltaic (PV) renewable energy systems. 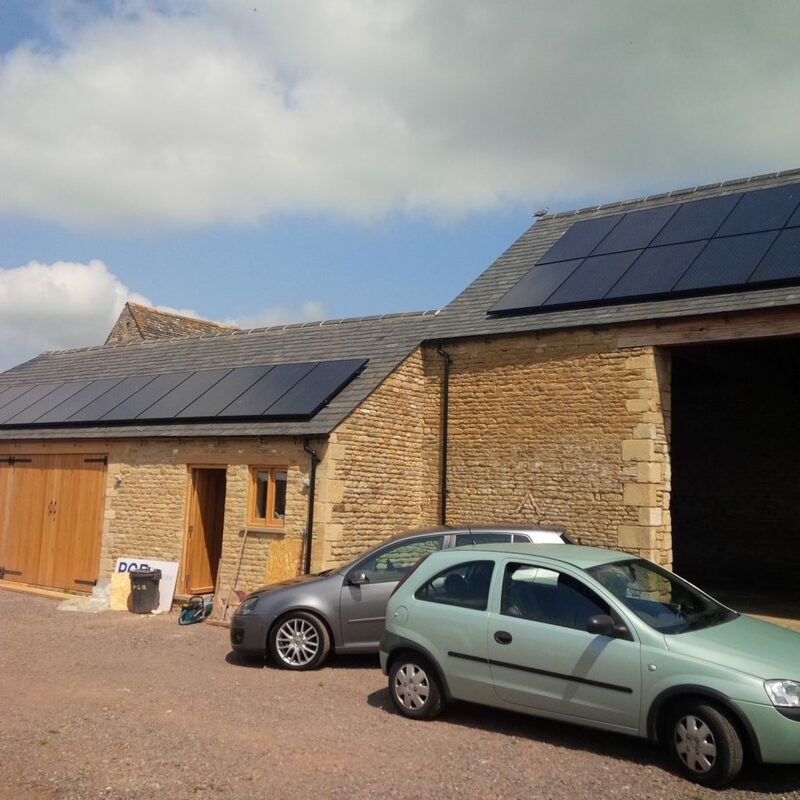 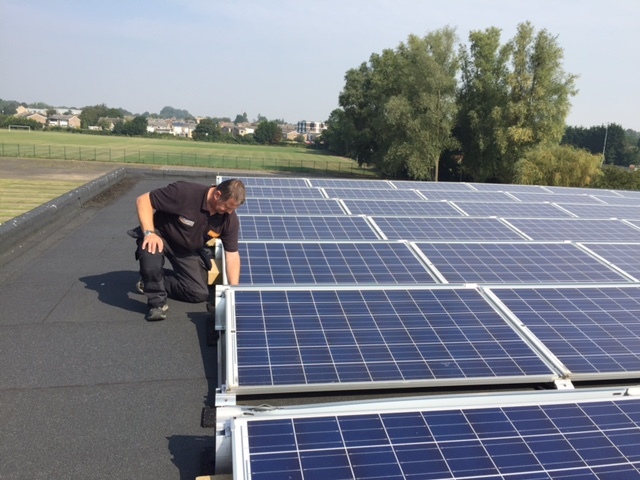 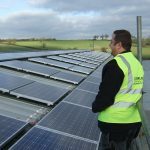 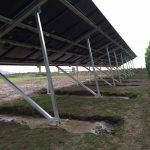 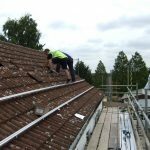 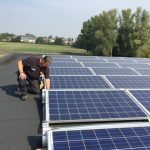 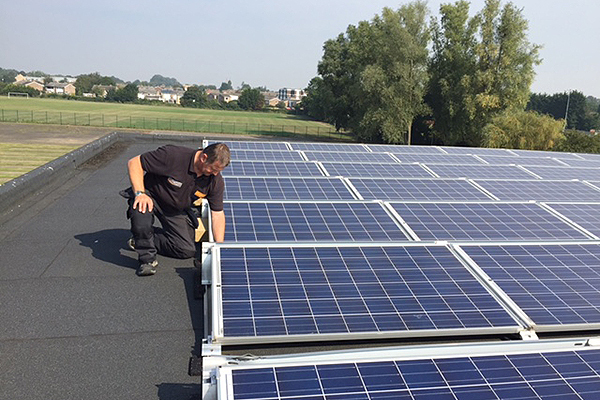 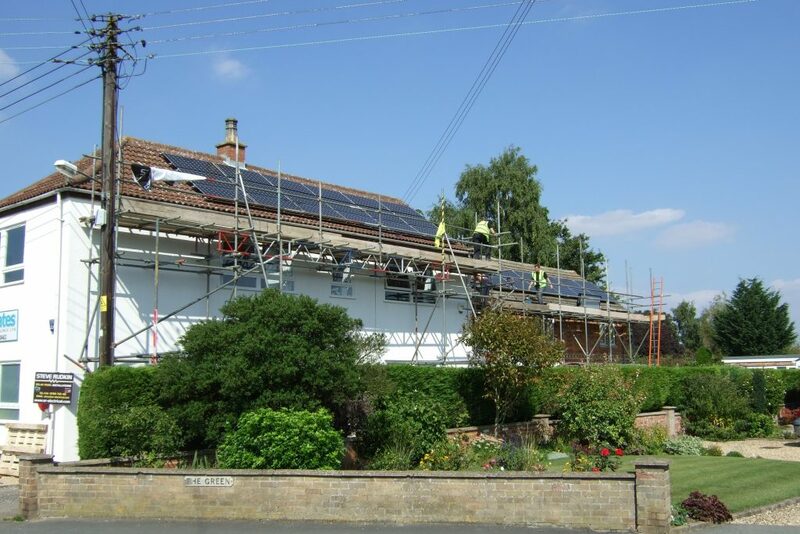 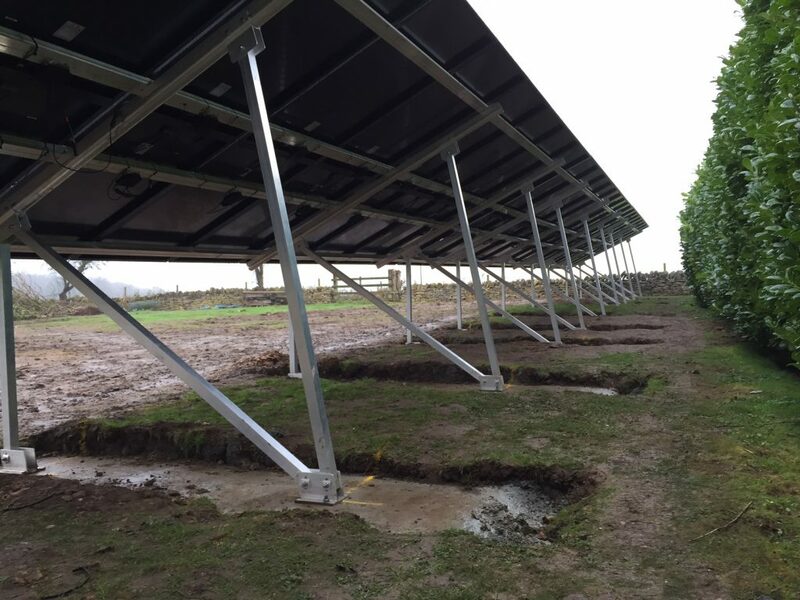 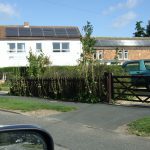 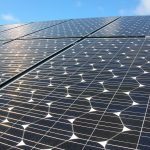 Why choose Steve Rudkin Electrical for your solar panels? 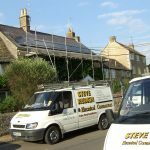 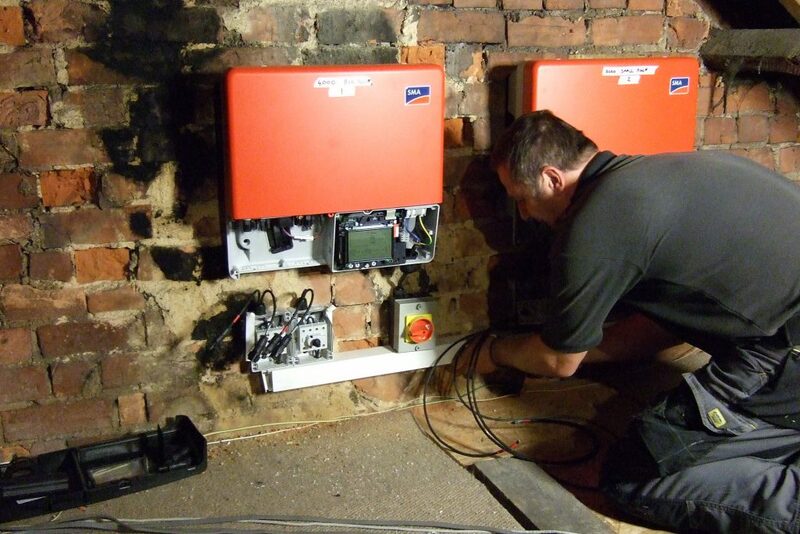 As a trusted and well established electrician in the Stamford area, and with over 20 years experience in domestic, commercial and industrial electrical installations, both locally and nationally, we have the complete outfit to install your system. 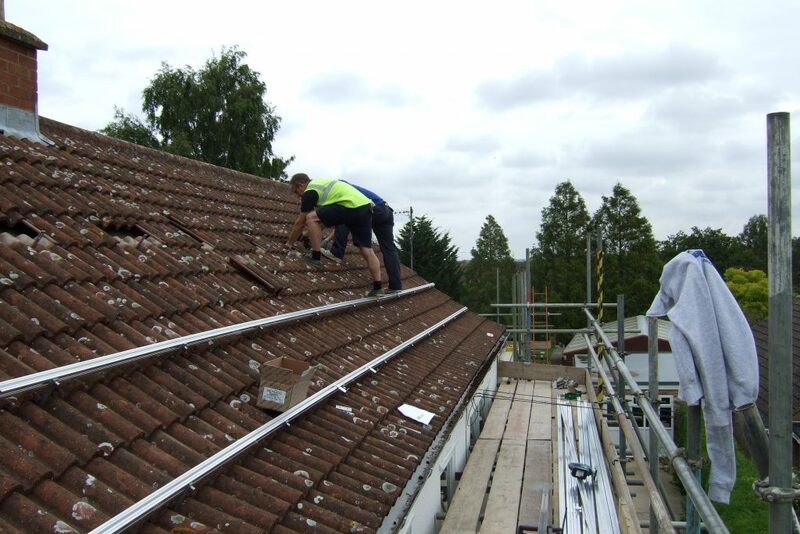 Working hand in hand with our local roofing contractor, we can handle the whole installation from start to finish. 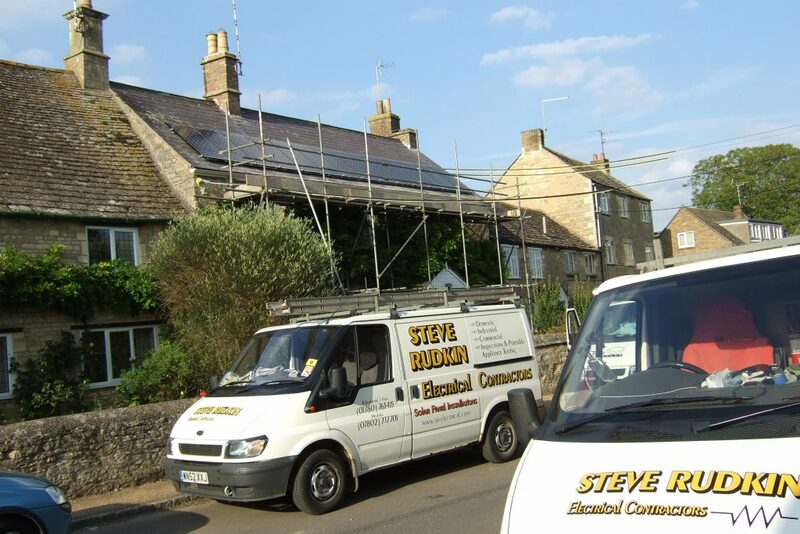 Customers choose Steve Rudkin Electrical as they know we pride ourselves on our customer service and excellent reputation. 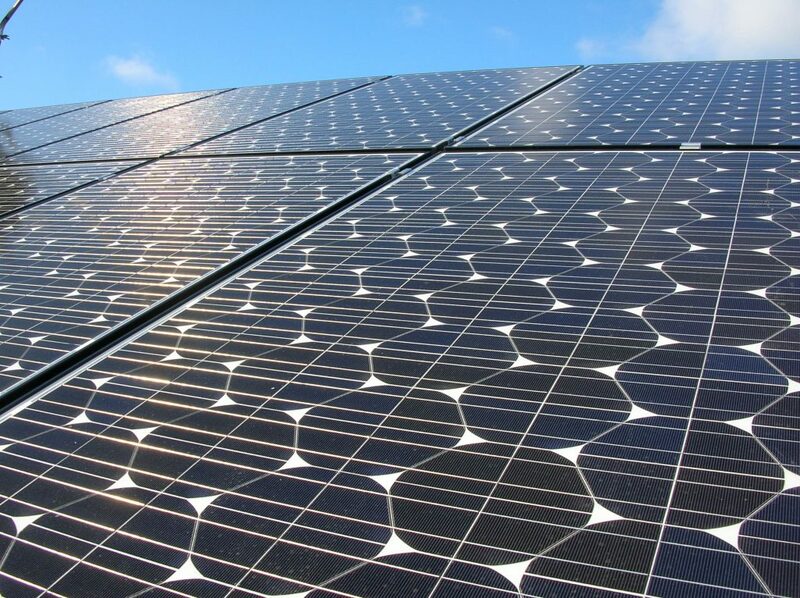 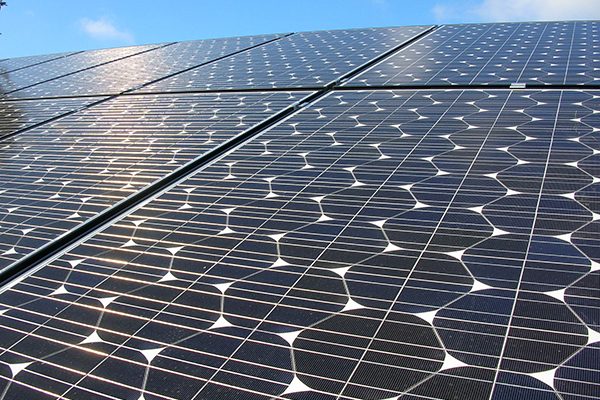 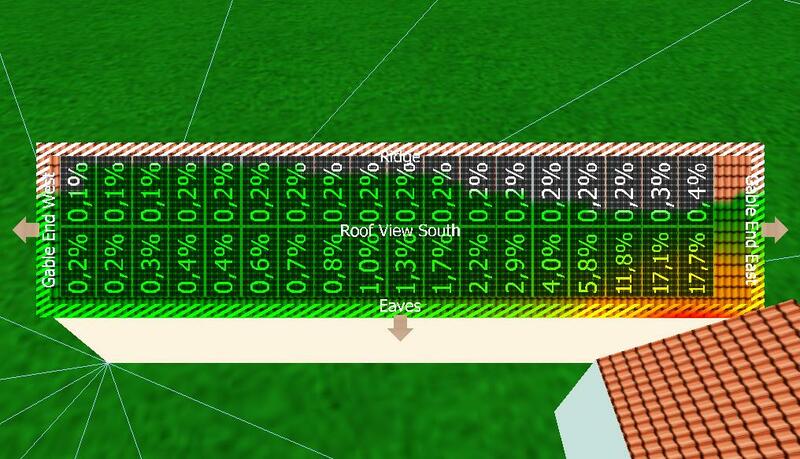 The cells in solar photovoltaic (PV) panels capture the sun's natural energy and convert it into electricity. 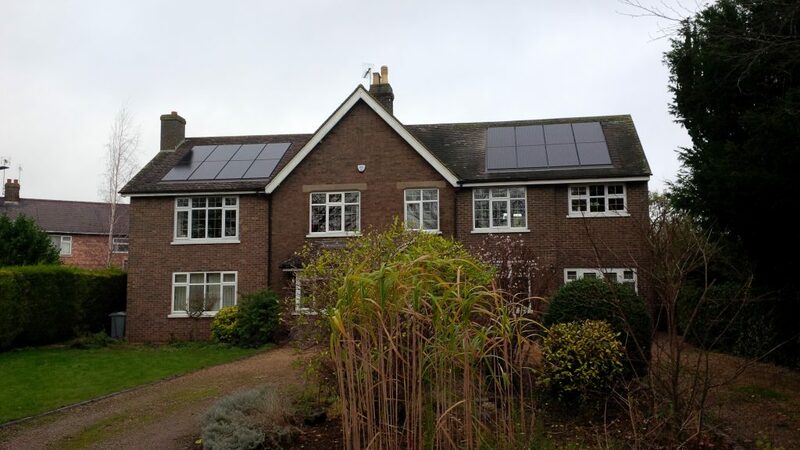 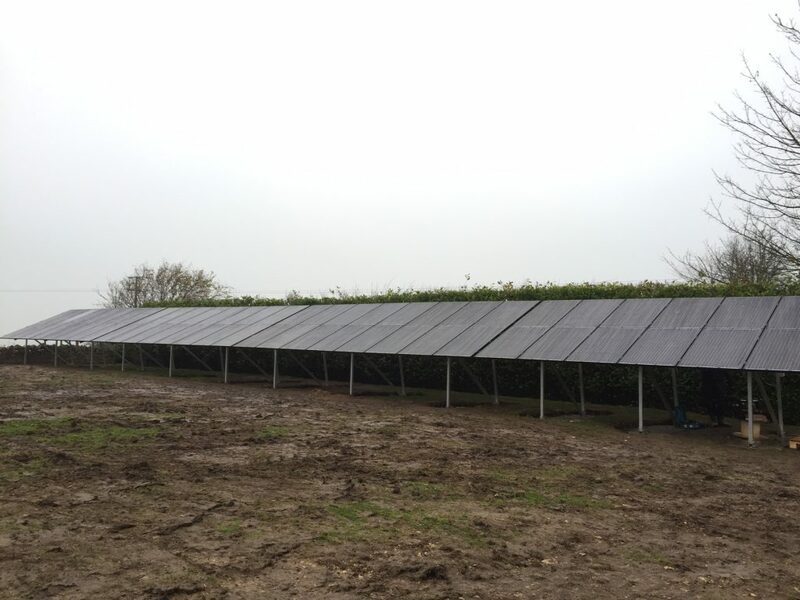 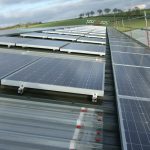 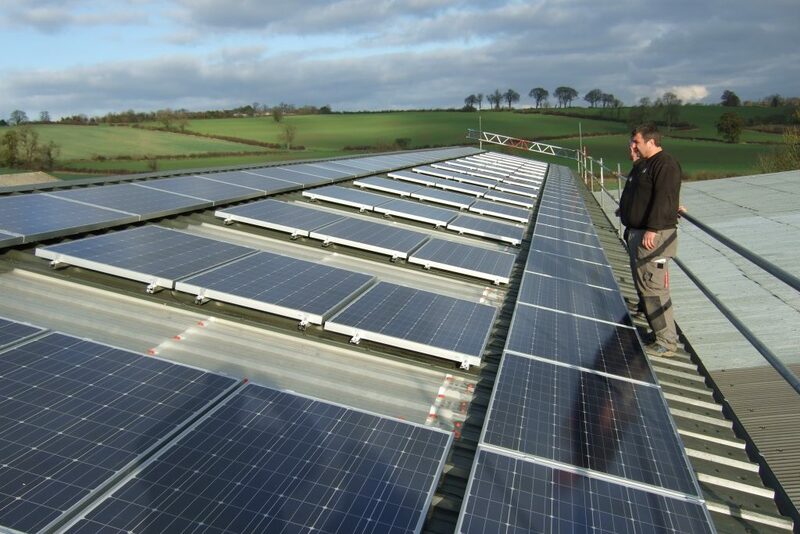 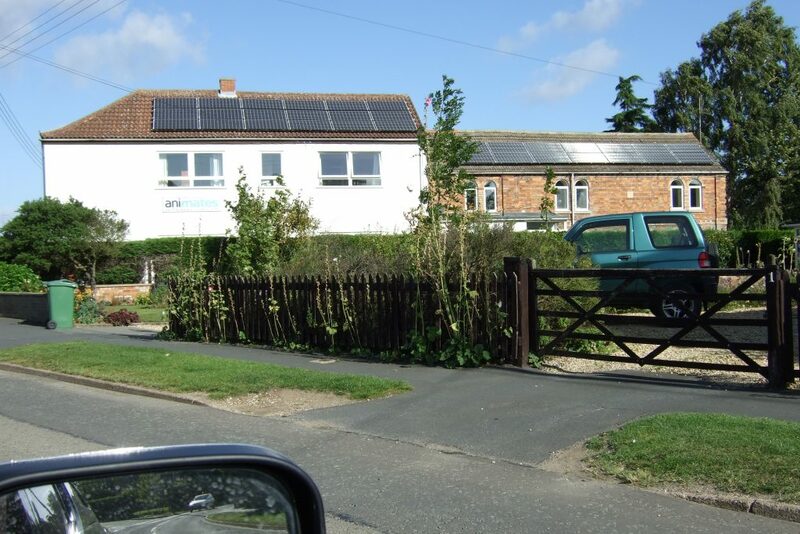 Modern PV panels produce electricity during daylight hours throughout the year - even when the sun isn't shining! 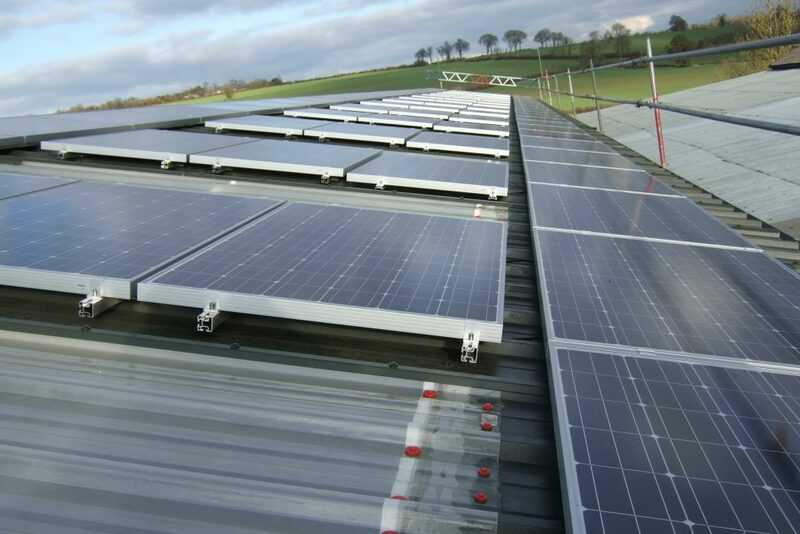 The electricity generated flows through an inverter which makes it suitable for use in the home and for exporting to the national grid. 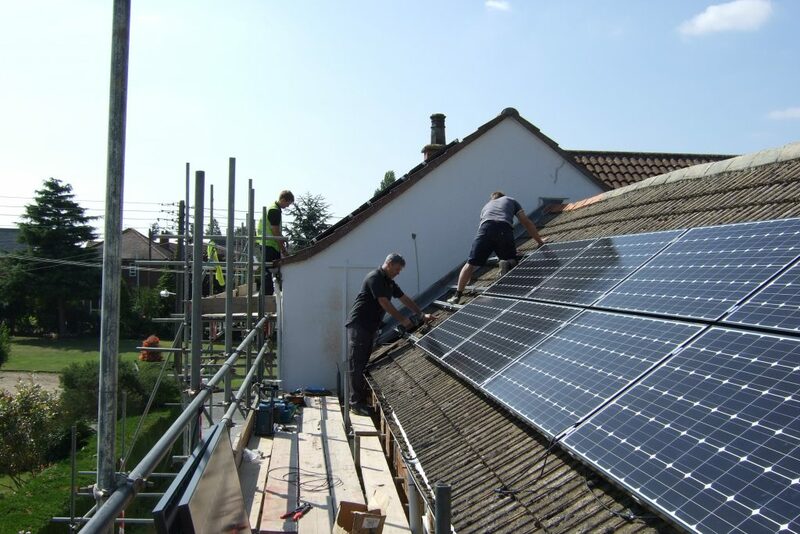 You may be aware that the feed-in tariff rates have recently changed, please call us on 01780 763415 to discuss in more detail, on how we can help with your installation. 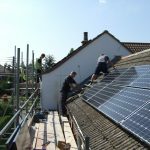 As part of the government’s strategy of reducing carbon emissions from energy use, it has introduced a new range of incentives. 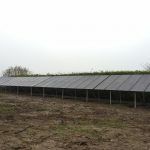 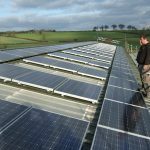 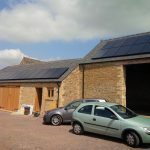 The Feed in Tariff or FIT was introduced in April 2010 and it guarantees that energy companies will pay you for every unit of electricity you produce from renewable energy technologies. 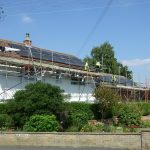 You can then use this energy yourself, saving you the costs of buying that energy from an energy company and export any unused energy back to the national grid for which you will receive an additional payment. 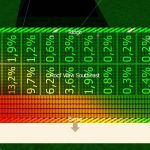 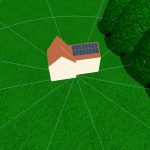 The prices paid for the electricity your solar panels generate are guaranteed for 20 years and index linked to allow for inflation. 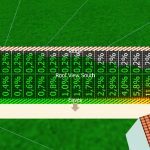 Add value to your property and the FIT will provide a generous, regular, tax free, index linked income for the 20 year term. 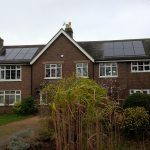 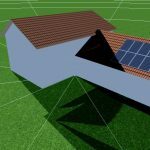 You could set a higher rent as tenants will be using free electricity, supplemented by a lesser demand from the grid supply; and you would also be receiving the 20 year FIT payments. 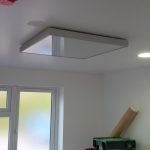 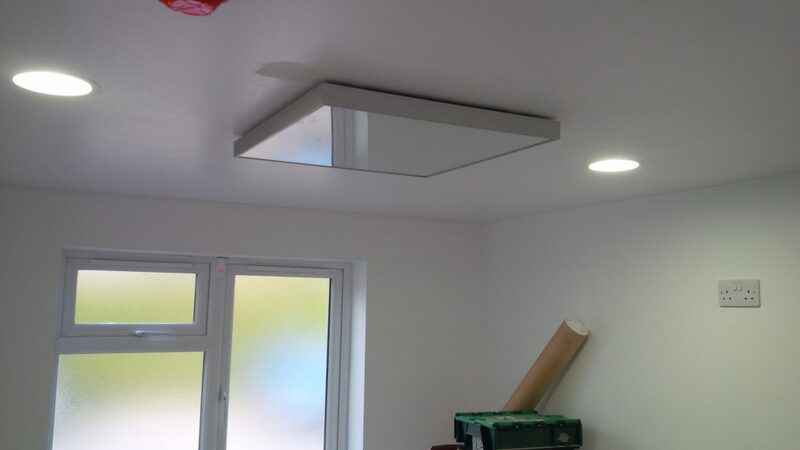 Generally commercial premises have a need for daytime lighting and power, therefore, they could maximise the overall benefits by using all the generated power and still getting the FIT payments for it.